When it comes time to sell your house, there are a number of items that you can easily take care of on your own. Rest assured that once complete, these changes will help set the right stage for buyers. 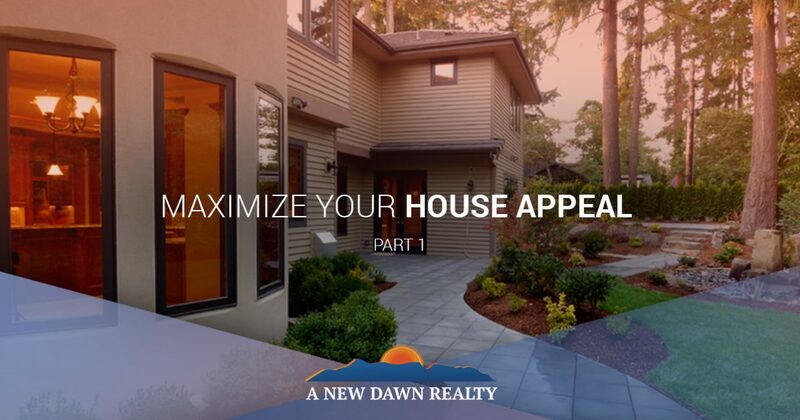 While there are some larger, higher priced tasks you could accomplish, at A New Dawn Realty, we know that most people are looking for the smaller, more quickly completed tasks. 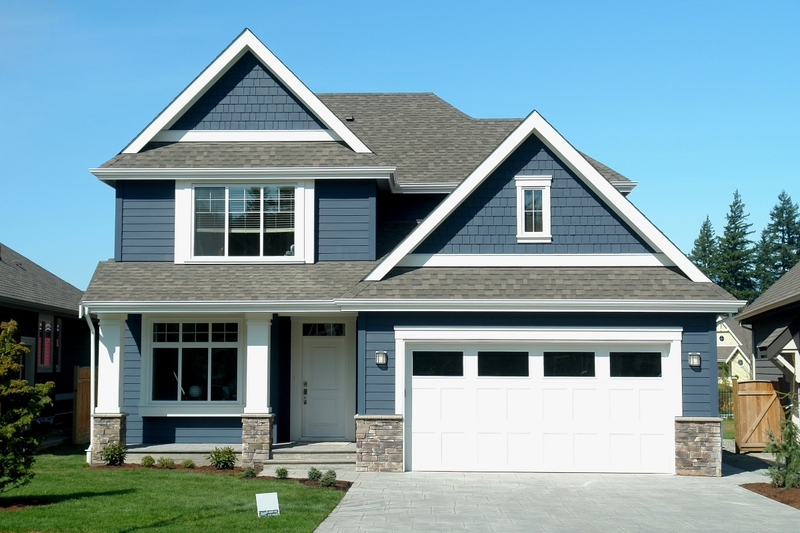 Continue reading to learn what you can do to make your Stokesdale home stand out. Take a minute to really look at the paint on the outside of your house. Try to look from the perspective of someone who is viewing it for the first time. Are you attracted and curious to see what’s inside, or do you feel like swiping left? We are not going to recommend repainting the exterior of your home, unless of course you have the time and money. Instead, consider renting a power washer. These are great tools for effectively getting rid of the dirt that has built up on the exterior of your house. Using the normal setting on the nozzle, you can rest assured that it will not strip the paint. In fact, you would have to change to the nozzle that is used for that specific purpose. A good power washing will help to immediately lighten the outward appearance of your house. While you’re at it, point the washer at your driveway and front walk area. You will be pleasantly surprised at how white and fresh it looks, and your buyers will appreciate it too! Call A New Dawn Realty today to discuss how we can help you sell your home. Once you’ve taken care of the way your house looks on the outside, move inside to start a thorough cleaning of each room. One easy way to make sure this task gets accomplished without tying you to the house every weekend, is to hire a cleaning company. If you are tight on time, and will be listing your house soon, you may find that all the cleaning companies in your area are booked. If you have some time before you list your house, start calling as soon as possible and book an appointment to have your house deep cleaned. In addition to the cleaning service, check out carpet cleaners in the Stokesdale area and make sure to have your carpets taken care of as well. Often as homeowners, we lose sight of how dirty our carpets really have become since they don’t get dirty overnight. The gradual process of accumulating dirt happens over months. If possible, try to move your furniture to other spaces in the house so that the entire floor area can be thoroughly cleaned. Make sure to allow for sufficient drying time before returning the pieces to their usual spots. Selling a home doesn’t need to be scary. Our Realtors® are here to help make the entire process a smooth one. Call the professionals at A New Dawn Realty in Stokesdale to learn what we can do for you.